Having beautiful plants in your home or garden is a simple way to show off a green thumb. If the condition of your plants are starting to make you question whether you actually have any skills as a gardener, there's no need to fret. This helpful guide will give you simple tips to help play plant doctor. Plants, like people, require certain conditions to thrive. A lack of sunlight (or too much), too much water (or too little) and bugs are a few things that can turn a plant from stunning to sickly in a snap. 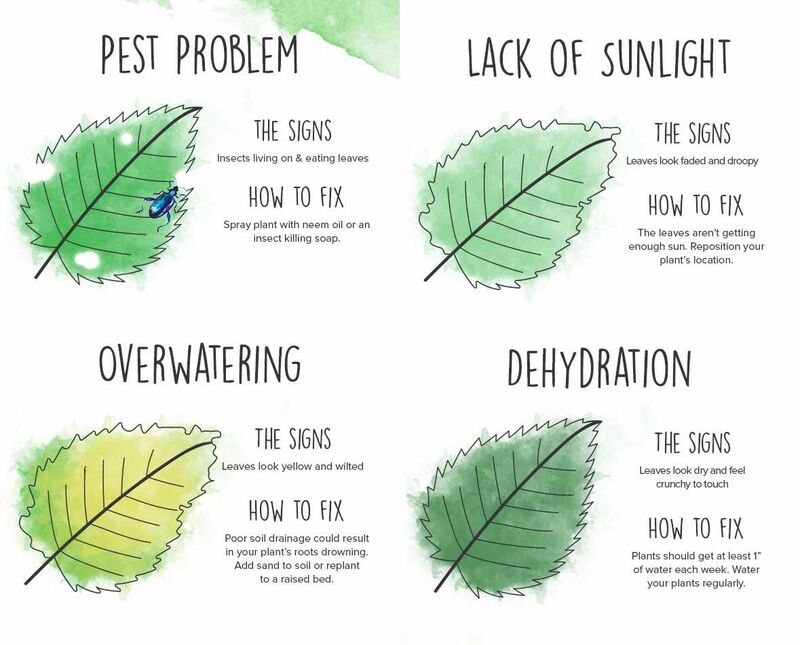 Check out a few reasons why your plant may not be thriving. Pests: Bugs can do a surprising amount of damage, especially considering how small they are. You'll notice bugs living on the leaves and may even see holes where bugs have been enjoying lunch. Try spraying the plant with insecticide, according to Spring River Nurseries. Water: It's usually pretty obvious when your plant isn't getting enough water, but you can overwater a plant, too. Look for leaves that are yellowing and wilted if they are overwatered. Try repotting the plant in soil with better drainage and keep a lighter hand when watering. Sunlight: If the plant starts to look droopy and tired, it may not be getting enough sunlight. Sun helps the plant produce the food it needs to grow. Make sure your plant is getting enough sun by moving it to a brighter location. In addition to water and sunlight, the plant may need a boost of minerals to put more perk in its leaves. 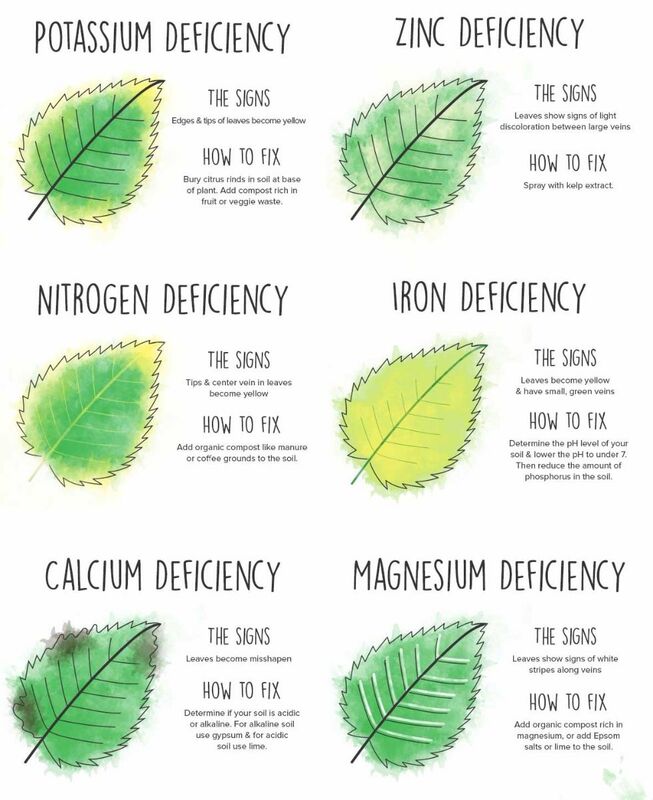 Common deficiencies include potassium, zinc, nitrogen and iron. 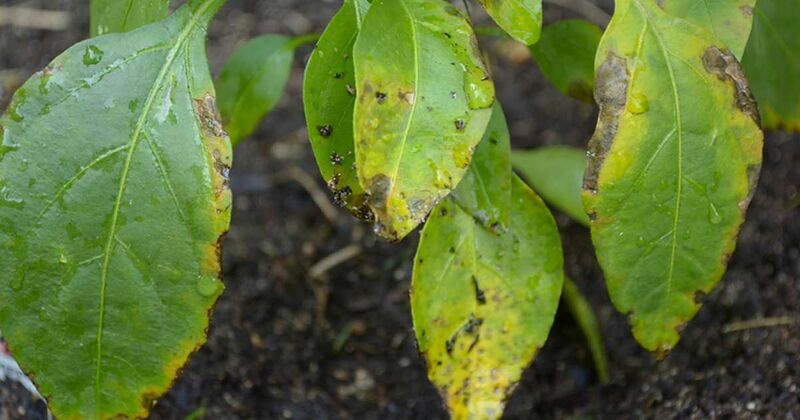 Yellowing on the edges or light discoloration all over the leaf are signs plants may be lacking one or more minerals. Plants need a mix of micro- and macronutrients to thrive. These nutrients are essential for healthy plant growth. Macronutrients such as calcium, sulfur, magnesium and nitrogen can found in lime and/or natural composts. Plants require micronutrients such as boron, copper, iron, chloride and zinc to grow, but they need less of them, according to North Carolina Agriculture. Adding a bit of lawn clippings to plants will provide enough micronutrients. Watch plants and monitor them for small changes so you can adjust the water, sunlight or nutrient levels at the first sign of trouble.